It’s just not fair, Jonas should be receiving a hero’s welcome, but instead nobody even believes his story no matter how true it really is. It would appear being Chicken-Boy just isn’t cool in the eyes of his classmates. So, when Jonas finds a crudely fashioned scarab ring with mystical abilities, he’s thrilled to finally know true power. 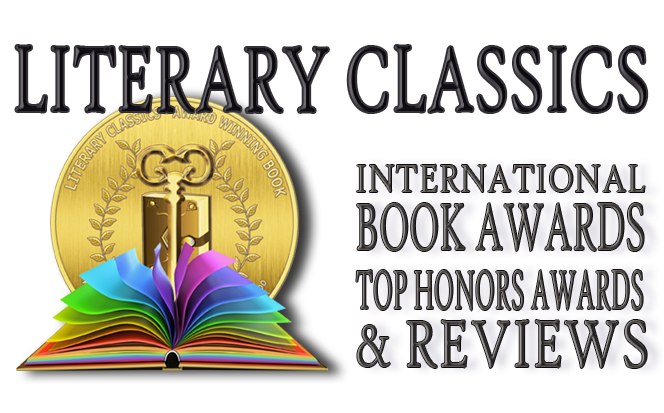 But when that power comes at a price, Jonas soon discovers he may be in over his head. 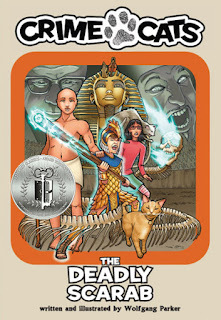 Crime Cats: The Deadly Scarab, by Wolfgang Parker is the third book in the Crime Cats children’s book series. 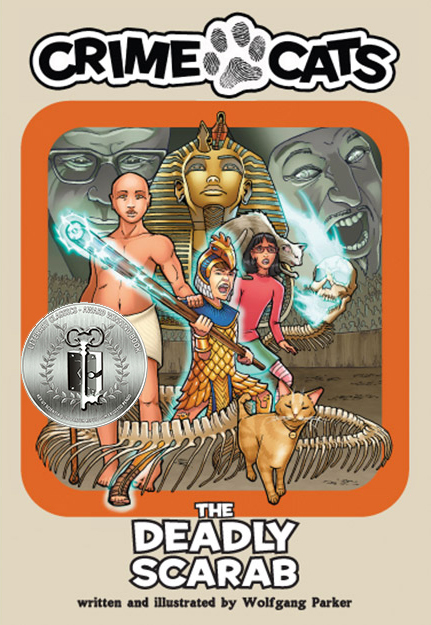 Well-written, with loads of suspense and page-turning plot twists, The Deadly Scarab is an excellent addition to this award-winning children’s book series.